Airbus Defence and Space is to provide two more Airbus A330 Multi Role Transport Tankers (A330 MRTT) to the Royal Australian Air Force under the terms of a newly signed contract. The agreement was announced by the Australian Minister for Defence today. 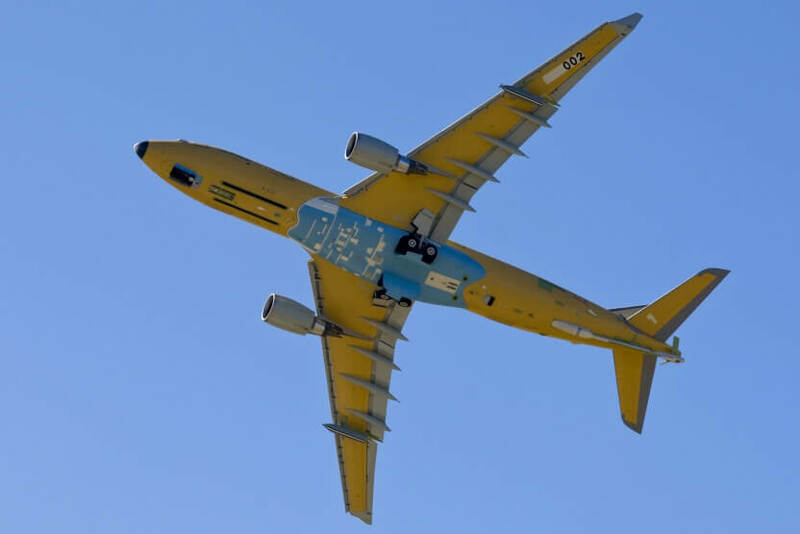 The two additional aircraft will join the fleet of five A330 MRTTs currently operated by the RAAF, which was the launch customer for the aircraft and designates it the KC-30A. These aircraft will be based on two previously-owned Qantas Airways A330-200 airliners, which will be converted to A330 MRTTs by Airbus Defence and Space at Getafe near Madrid and delivered in 2018. The RAAF decided to use these particular aircraft as they are extremely close to the same basic specification as the KC-30As already in service. In RAAF service the A330 MRTT is equipped with the airborne refuelling boom system (ARBS), two underwing hose-and-drogue refuelling pods used to refuel RAAF F/A-18 and other fighters, and a universal aerial refuelling receptacle slipway installation (UARRSI) allowing it to be refuelled itself from another tanker. The refuelling boom is now in service with RAAF and has been used to refuel other KC-30A aircraft and the E-7A Wedgetail. The KC-30A is combat-proven in the Middle East where it refuelled a variety of Australian and Coalition aircraft.